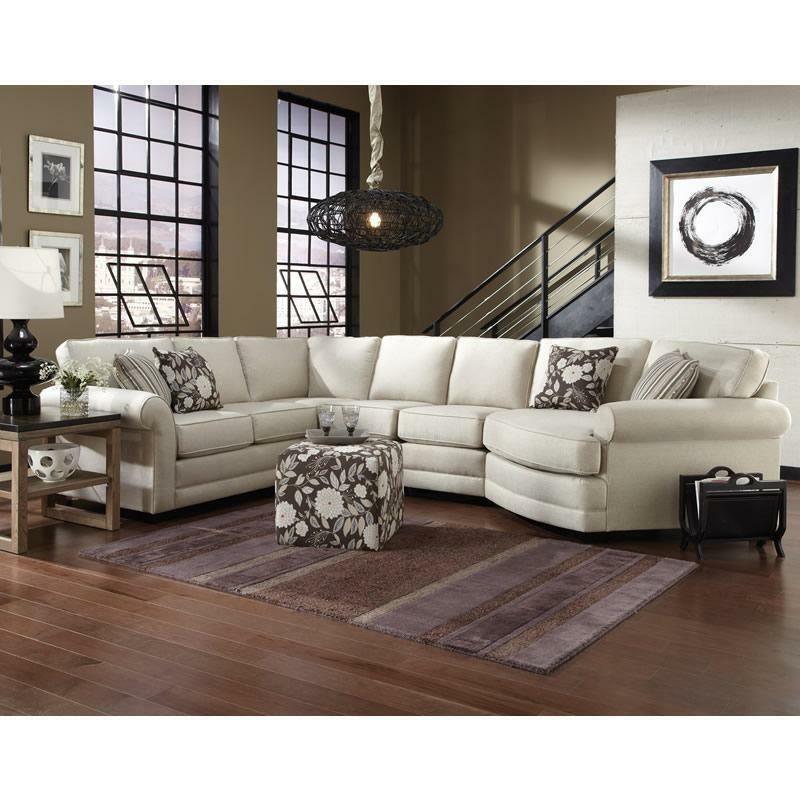 The Brantley by England Furniture is a transitional sectional with quite a bit of casual flair that will look great in any home. With its rolled arm and matching welt accent, you can't go wrong! • Cushion is polyester fiber fill in a muslin bag with zipper access.